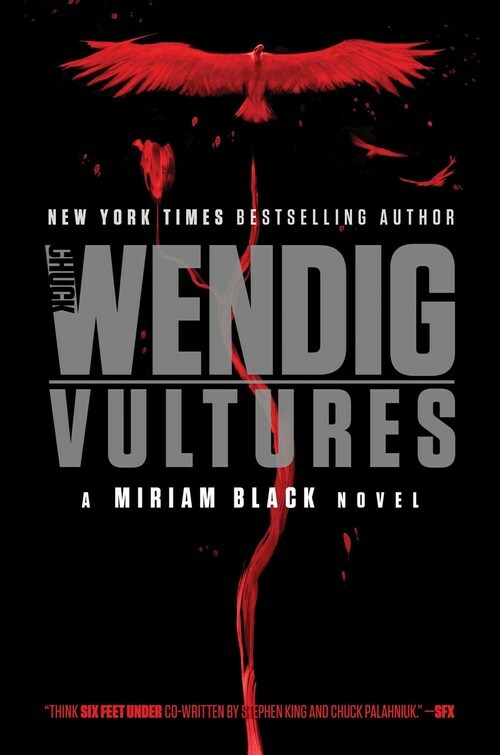 In the sixth and final thriller of the �wildly entertaining� (Kirkus Reviews) Miriam Black series, Miriam tries to break the curse of her powers, but first she must face The Trespasser a final time. To end the Trespasser�s influence in her world, Miriam must face her demon a final time. And, this time, one of them must die. Vultures is a heart-pounding conclusion to the series: �Think Six Feet Under cowritten by Stephen King and Chuck Palahniuk� (SFX).